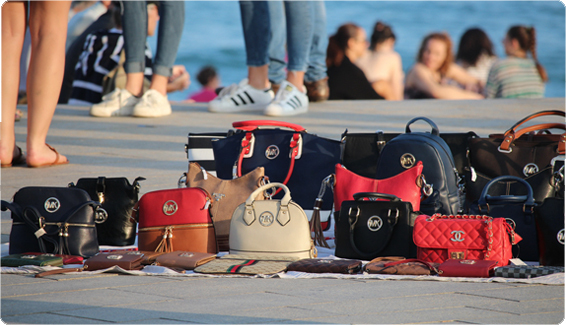 For a range of reasons, some people knowingly trade in counterfeit goods. By so doing, they not only risk legal action, but can also place members of the public at serious risk. This activity will develop your knowledge and understanding of the social and legal consequences of breaching intellectual property (IP) law. What arguments are used to support the importance of enforcing intellectual property law? This article is about how the brand Smiffys protect their intellectual property rights. Make a list of the strategies the company uses to ensure their products are not counterfeited. There are many reasons for the use of the legal system to protect the interests of creators and inventors. Which of these do you find the most credible? Rank the list in order of importance. Imagine you have successfully registered the design for a new consumer product that you and your company have engineered. You now hold the design rights for this new product. Imagine also that you have registered the product name as a trademark and have received your certificate of registration. Not all infringement of IP rights is a criminal matter. Often genuine disputes arise about the right to use particular trademarks and these are resolved by a judge in a civil action. In cases where trademarks have been deliberately infringed on a commercial scale, the police may become involved. 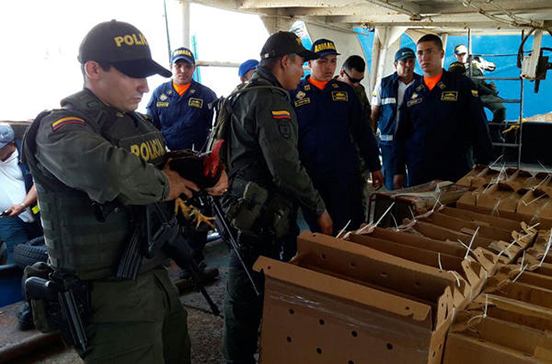 And where fake goods – out-and-out counterfeits – cross a country’s border, the customs authorities have power to detain them, so that the right holder can bring the matter before a court or, if the importer does not contest the matter, the products can be destroyed. Drag and drop the correct ‘Action’ authority under the 3 IP rights infringement scenarios. Counterfeiting is an international problem. Organisations such as INTERPOL and the World Customs Organization work with right holders to organise cross-border law enforcement operations against counterfeiters. Discuss your response to the following cases. To what extent do stories like these impact on your attitudes towards counterfeiting? A recent review by the Worldwide Antimalarial Resistance Network found that 30% of malaria drugs tested globally failed either chemical or packaging quality tests. Of these, 39% were fake. They contain none of the stated active ingredient. 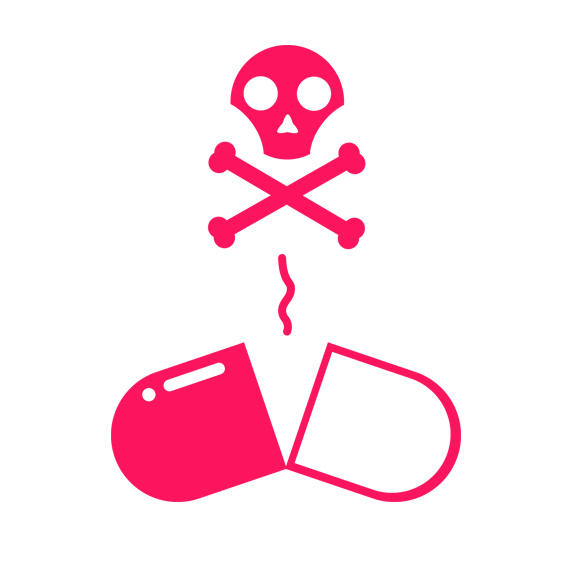 The World Health Organisation [WHO] estimated that 30% of countries have effectively no drug regulation, and many of these have endemic malaria. Why might someone want to use a trademark on a fake drug? Why not just use the chemical name of the real medicine? 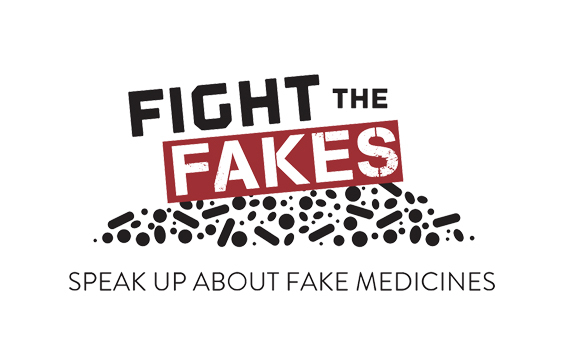 Who enforces the laws against fake medicines? Why might trademark owners have a role to play? Now look at this campaign that aims to raise awareness about the dangers of fake medicines for health. In addition, look at this press release from the World Customs Organization regarding the circulation of fake drugs in Africa. Using this content and other information that you can find, produce a presentation for your class highlighting the key issues for the public as well as the challenges faced by the authorities.